Rocky Mountain Roasters is a certified “Fair Trade” coffee roaster and part of a global plan supporting a proper standard of living for coffee growers and their families. 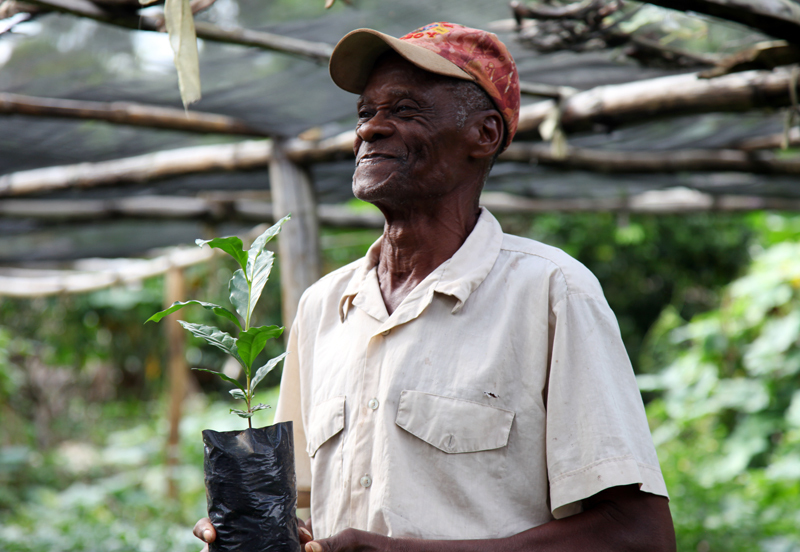 A portion of the proceeds from the sale of "Fair Trade" coffee helps to maintain this program. Many agriculture workers in the coffee industry labour in "field sweatshops", receiving minimal and below cost prices for their coffee. This results in continual debt and poverty. "Fair Trade" is a workable solution to this problem and can inform consumers that the coffee they consume was purchased under fair conditions. To be " Fair Trade" certified, an importer must meet set international standards and pay a minimum price per pound. This provides needed credit to farmers along with education and technical assistance converting to organic farming. Fair Trade means health, development, positive economic growth and a cleaner environment.